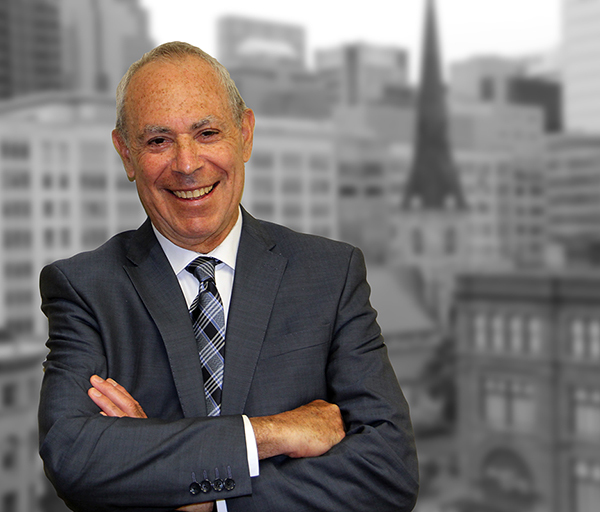 In his practice spanning over 45 years, Leonard Kliger has been committed to personal service and top quality representation. Leonard’s focus on his clients and attention to detail have gained him a reputation of trust and excellence amongst his clients and peers. Leonard has built a reputation as an expert litigator and a relentless negotiator, skillfully representing individuals, as well as large and small corporations, both in and out of the courtroom. Leonard has appeared before all levels of courts, including the Supreme Court of Canada. For a period of 3 years, Leonard was a member of the Disciplinary Committee of the Quebec Bar, which oversees the Professional Code of Ethics for lawyers.